Here at Hume Hire, we offer a wide array of haulage and material handling equipment for any sized project. Whether you’re looking for tipper trucks, machine float trailers, shipping containers or anything in between, we have the right solution for you. 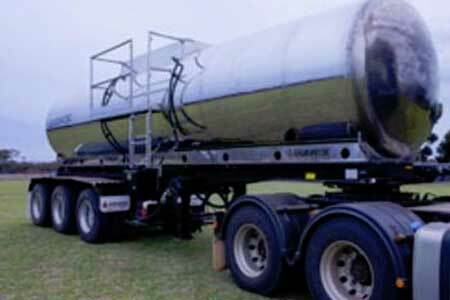 Our machine float trailers are a great choice for transporting heavy haulage where you need it with ease. They are sturdy, user-friendly and make transport a breeze. Our road tippers are guaranteed to meet your operational requirements. Features include spring or air suspension, various lengths available that can suit a number of combinations, roll or retractable tarps, triaxle and air tailgates. 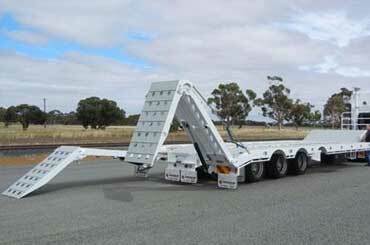 Another bulk haulage and material handling option available at Hume Hire is the dollie. 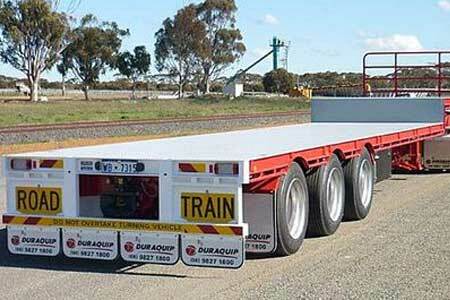 Our dolly trailers are easy to use and perform with efficiency. 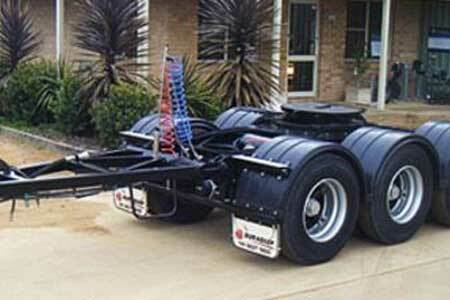 Built to transport heavy units, they feature triaxle, tandem axle, range of suspension and axle options, plastic or rubber mud guards and ballrace standard. 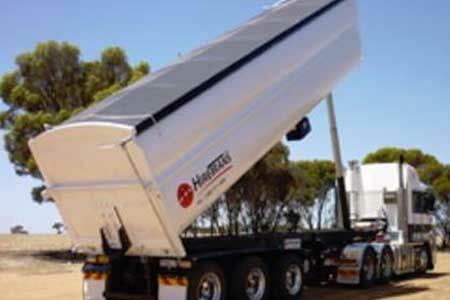 Here at Hume Hire, we offer trailer hire for all types of haulage in Albury and surrounding areas of New South Wales and Victoria. We have a selection of affordable tipper and plant trailers available for your bulk haulage and heavy haulage needs. 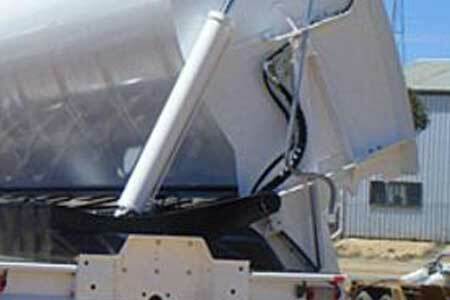 Side tippers possess the unique capability that allows for disposal of haulage on the move. 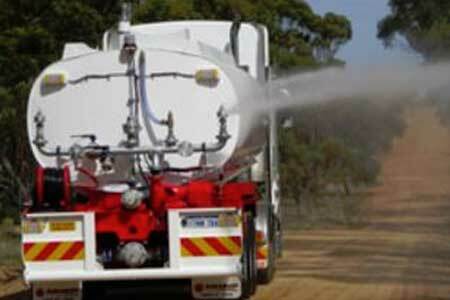 This presents flexibility in a variety of applications including coal mining, road works and sugar production. Contact Hume Hire today to discuss your water cartage, liquid fertiliser haulage, bulk haulage and heavy haulage needs and obtain an obligation-free quote. 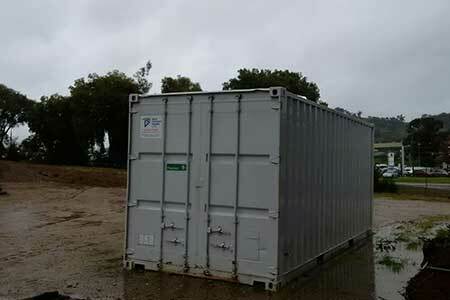 Servicing the border between Southern New South Wales and Northern Victoria including Albury, Wodonga, Wagga Wagga and Shepparton we will be able to assist you with your hire options.